'Tao', a word taken from the Chinese character means doctrine, path or way. It implies enlightenment, spiritual perfection. The 'Tao' is a natural force that makes the universe the way it is. 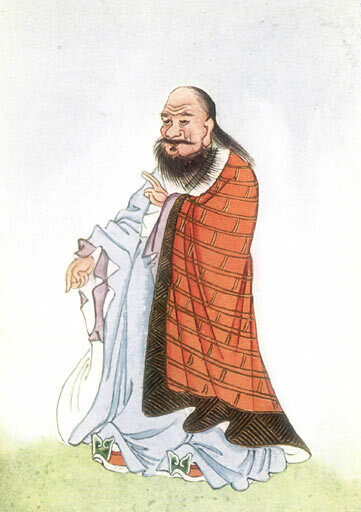 The religion of 'Taoism', attributed to Lao tzu, began as a philosophy and with time, evolved into a religion with multiple deities. Today, the term 'tao', is still used in reference to religion, has been used in discussion of science (The Tao of Physics-Fritjof Capra) and sometimes has taken on a colloquial meaning of simply 'the way' things are done. 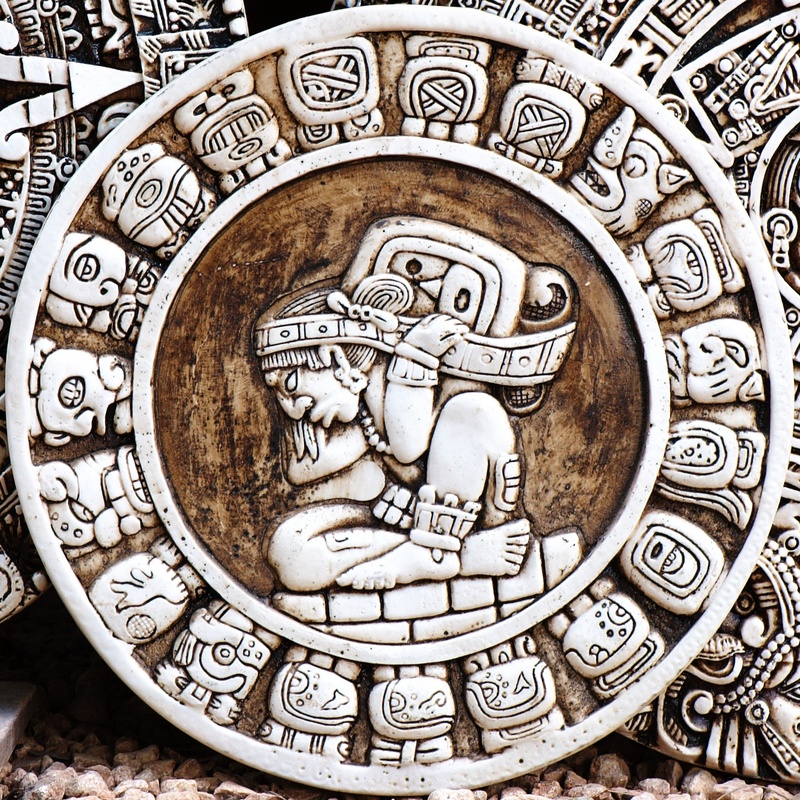 Within the Mayan belief system, the Long Count calendar was composed of 13 baktuns or 'heavens', the years adding up to a total of 5,125 in one grand cycle. 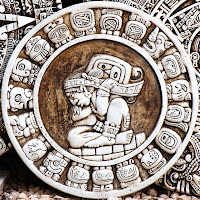 December 20-22, 2012 brings the 13th cycle to a close (see post: The Mayan Calendar and the Long Count). The number 13 seems to have special significance in many cultures (see post: Fun with Numbers). 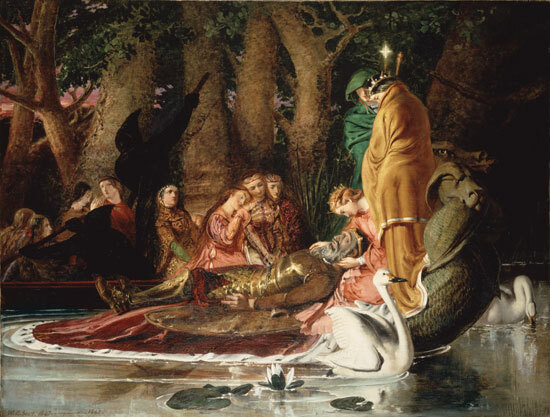 In Christianity, Jesus was followed by 12 disciples, making 13 men; a witch's coven is composed of 13 members; King Arthur had 12 Knights of the Round Table, a total of 13 men; a lunar year is 13 months long; the Celtic year was ruled by 13 sacred trees; there are 12 constellations of the zodiac 'surrounding' the earth (that makes 13) and, in the Mayan culture, the 5,125 year cycle consists of 13 baktuns, each of 144,000 days. For the Maya, each heaven/cycle was presided over by a particular deity: the first cycle by the God of Fire and Time; the second, by the God of Earth; the third cycle, by the Goddess of Water, Ix Chel (see post: Rainbows, Gods and Goddesses); the fourth, by the God of Sun and Warriors; the fifth, by the Goddess of Love and Childbirth; the sixth, by the God of Death; the seventh, by the God of Maize; the eighth, by the God of Rain and War; the ninth, by the Lord of the Light; the tenth, by the Lord of Darkness; the eleventh, by the Goddess of Birth; the twelfth, by the God before Dawn. The last god in this Mayan pantheon, the one who rules the 13th Heaven (the baktun that we are currently in) is the Dual Creator God, the invisible god. 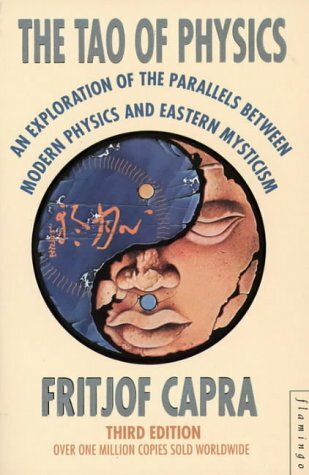 Fritjof Capra: "Science does not need mysticism and mysticism does not need science but man needs both".